Lavender Weekend is coming!! Purchase your Farm Tour tickets early and save! Purple Haze is excited once again to be part of Sequim’s Lavender Weekend (July 18, 19 & 20, 2014) which includes the 18th Annual Farm Tour and Fair. Now is the perfect time to purchase your tickets because you will save up to 40%! We have a great line up of live music on our stage, gourmet food provided by our local restaurant Blondies and of course our famous Lavender Margaritas! Hope to see you at the farm! 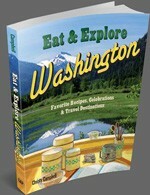 NEW Eat and Explore Washington Cookbook just released-featuring recipes from Purple Haze!!! The NEW Eat and Explore Washington Cookbook has just been released and it is awesome! Not only is it filled with wonderful and tempting recipes from all over the state (home to the World Champion Seahawks-yes the 12th man is very proud and loud at Purple Haze! Go Hawks!!) but it also has information about each of the places the featured recipes are from. Makes a great gift for any cookbook collector and would actually be a fun way to help plan your summer vacation here in Washington State! You may pick up a copy in our online store! Posted in culinary lavender, Purple Haze Lavender Farm, Sequim events | Comments Off on NEW Eat and Explore Washington Cookbook just released-featuring recipes from Purple Haze!!! 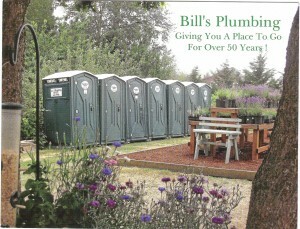 Posted in Event Location, Purple Haze Lavender Farm, Sequim events | Comments Off on Great postcard!!! Not a photo often taken at Purple Haze! Sequim Lavender Farm Faire at Purple Haze!!!! July 19, 20 & 21! We have received a lot of questions about buses this year to tour the farms and the answer is: that due to rising costs Purple Haze WILL be the only farm that will be serviced by a bus. Pick up location will be the same as always at Lavender In the Park-should run about every 15-20 minutes! Don’t forget there is always a chair waiting for you-see you at the farm! Posted in Event Location, Olympic Peninsula Locations, Purple Haze Lavender Farm, Sequim events | Comments Off on Sequim Lavender Farm Faire at Purple Haze!!!! It’s time to start planning for Lavender Weekend at Purple Haze! 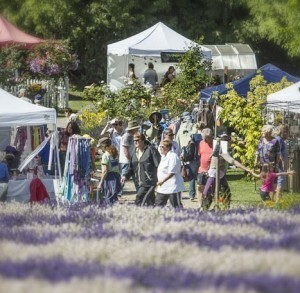 Seems hard to believe that in just a little over 3 months the lavender will be blooming beautifully and it will be time for Sequim’s Annual Lavender Farm Faire! This event always falls on the third weekend in July (July 19, 20 & 21st, 2013). Check out our new brochure and the wonderful lavender artwork by Lee Oskar ! Make your plans now to join us and get your tickets early-you will save $5.00 ea.!! You don’t want to miss that Lavender Margarita and the best music in town!!! P.S. Speaking of music….we have some great NEW acts lined up for our stage this year at Purple Haze….stay tuned for updates!!! Posted in Event Location, Olympic Peninsula Locations, Purple Haze Lavender Farm, Sequim events | Comments Off on It’s time to start planning for Lavender Weekend at Purple Haze! RARE EARTH concert August 31st in field by Purple Haze Lavender Farm!! Recently, Rare Earth decided to tour again – much to the applause of their many fans across the country. Rare Earth has their audiences up and out of their seats dancing and singing along with their million selling classics such as “Get Ready”, “Hey Big Brother”, “Losing You”, “Born to Wander”, and “I Just Want to Celebrate” creating an atmosphere reminiscent of the Madison Square Garden Concert in 1970, the Atlantic Pop Festival in 1971 or the California Jam which was one of their most memorable concerts broadcast nationally in 1974. This concert is being offered in conjuction with the Sequim Balloon Festival which takes place Sept. 1, 2, & 3 in field right next door to our farm! We are super excited to be a sponsor of this event-so get your tickets now and come and CELEBRATE with us! Posted in Event Location, Olympic Peninsula Locations, Purple Haze Lavender Farm, Sequim events | Comments Off on RARE EARTH concert August 31st in field by Purple Haze Lavender Farm!! Thank you Farm Faire Volunteers! Check out this great video that highlights our wonderful volunteers for Sequim Lavender Farm Faire! Loved seeing all the fun they had at our farms during the weekend! A very big THANK YOU to all of our dedicated and loyal volunteers! Posted in Event Location, Olympic Peninsula Locations, Purple Haze Lavender Farm, Sequim events, video | Comments Off on Thank you Farm Faire Volunteers! Creme Tangerine Concert-August 18th at Olympic Cellars to benefit Sequim Lavender Farmers Association! Get your tickets now!!! Posted in Event Location, Purple Haze Lavender Farm, Sequim events, Wine | Comments Off on Creme Tangerine Concert-August 18th at Olympic Cellars to benefit Sequim Lavender Farmers Association! Get your tickets now!!! Did you know that the Purple Haze Lavender farmhouse is a vacation rental? It’s the perfect place to relax and unwind…maybe on our wide open front porch where you can sit back and enjoy the views of the lavender fields or snuggle up by our stone fireplace with a good book! Great for families or a private weekend getaway! And since we are located on the Olympic Peninsula there are lots of activities nearby which include biking, hiking, kayaking, fishing, beach combing and even great shopping in downtown Sequim. Book your stay during the end of June, July & August to take full advantage of the lavender in bloom! Posted in Olympic Peninsula Locations, Purple Haze Lavender Farm, Sequim events, vacation rental | Comments Off on Come stay with us! Audubon Society to hold Photography classes at Purple Haze Lavender! Grab your camera and capture your finest lavender images ever. Sign up for photo workshops held right in the field at Purple Haze Lavender Farm each day during the Lavender Festival, July 15-17. You’ll get lots of hot image-making tips from some of the finest photographers in the area. Select from three sessions each day. Proceeds benefit the Dungeness River Audubon Center. Posted in Event Location, Olympic Peninsula Locations, Purple Haze Lavender Farm, Sequim events | Comments Off on Audubon Society to hold Photography classes at Purple Haze Lavender! Posted in Lavender Products, Purple Haze Lavender Farm, Sequim events | Comments Off on Take a look at our new distillation area! 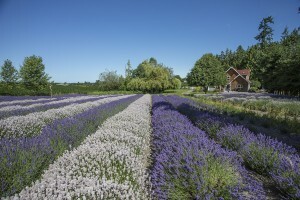 Get your tickets for the Lavender Farm Tours in July NOW-save $5.00! 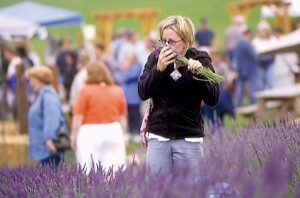 This year we have placed the tickets for the farm tours (July 15, 16, & 17, 2011) that happen at Purple Haze Lavender & 6 other farms in Sequim on sale early! We have had many requests to make them available for purchase ONLINE earlier this year! So we did! Saves time when you get to the farm and you don’t need to have the extra cash in hand! Besides that you save $5.00 per person…..children under 12 are still FREE! Come celebrate Purple Haze Lavender’s 15th Anniversary! There is always great music, yummy food and a chair waiting for you!! 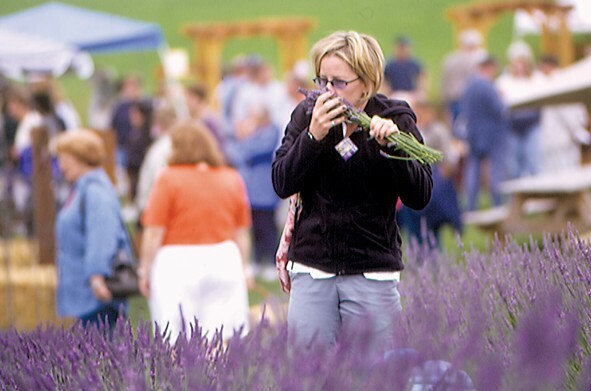 Posted in Sequim events | Comments Off on Get your tickets for the Lavender Farm Tours in July NOW-save $5.00! 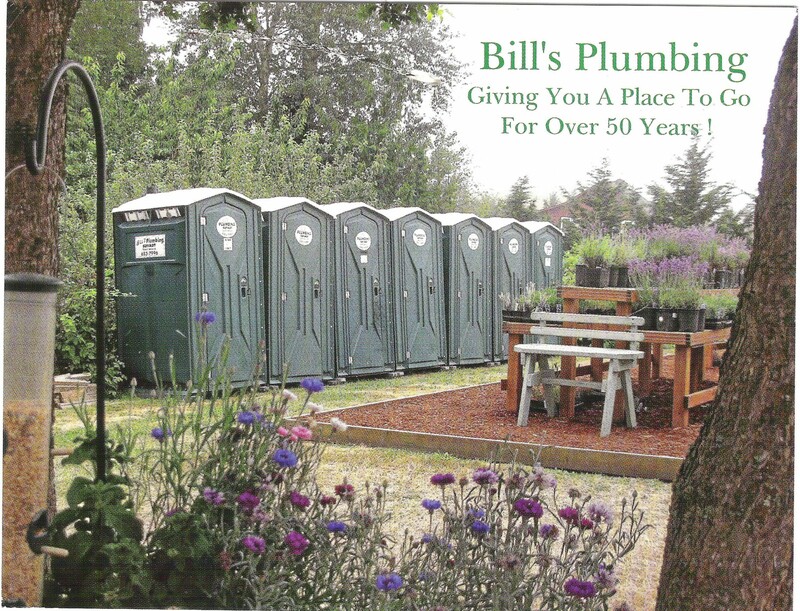 Posted in Sequim events | Comments Off on Purple Haze is proud to help support the 10th Annual Dungeness River Festival!! Starting this Thursday, a month & a half long program devoted to identification, natural history and preferences of winter birds on the North Olympic Peninsula will begin. This program is being offered by the Dungeness River Audubon Center at the historic railroad bridge just outside of Sequim. The Dungeness River Audubon Society here in Sequim is a great partner in our efforts to protect the fragile environment and educating visitors and public alike about the importance of conservation and sustainable practices. We consider them an alliance with many of our goals as a organic bulk lavender producer. They help to promote Agri-tourism here in Sequim. The winter birds program is just one of many activities in the next couple months offered at the railroad bridge center. Other events include Raptors In Winter, a special presentation with David Drummond on the weekend of Feb. 20. This will be a unique two-day class about the eagles, hawks, and falcons of our area, their adaptations for hunting and survival, and their fascinating lives during winter. These are just some of the fun events you could participate in while staying at our Sequim Vacation Rental. With WiFi in the house and our shop in town, we would love to direct you to all the fun things that are awaitng a curious mind in Sequim! Our community here on the Olympic Peninsula is richly diverse. Sure, we are no big apple, but with a little effort, you can come across some very lively entertainment and cultural diversions. One such example of this is the Peninsula College’s Magic of Cinema College Film Series. As quoted from their web page: “The series seeks to present the range of possibilities of film as an art form through screenings of classics from Art Cinema and Hollywood’s Golden Age, as well as contemporary foreign and independent features, and documentaries.” If that is not culture, I don’t know what is! The film this Friday looks very interesting; The Exiles, made in 1961, is said to be one of the most accurate portrayals of contemporary Native American life ever put to film. touched by travel journals as well as a double feature night dedicated to Paul Newman. 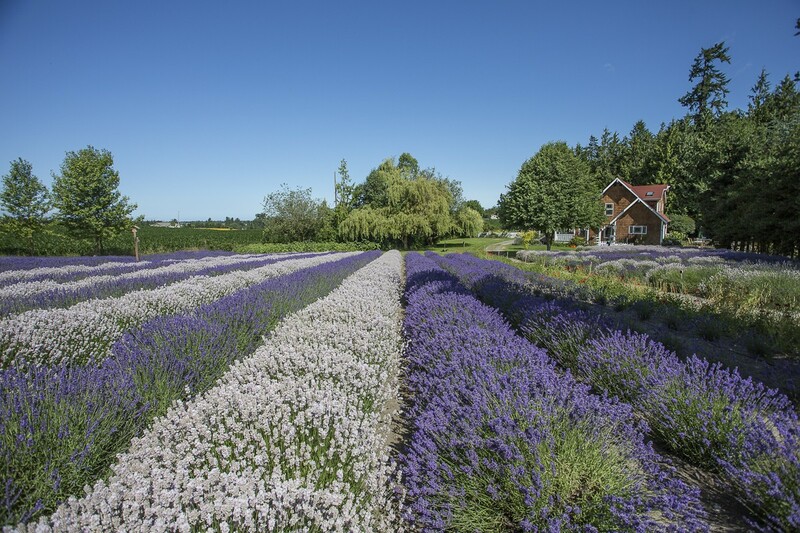 One of the reasons that we decided to start our Wholesale lavender business here in Sequim was because we felt the community was thriving and had much to offer its citizens. We hope that you will take the opportunity to come and visit us here in Sequim on the Olympic Peninsula. We have a beautiful Sequim Vacation Rental here on the lavender farm we invite you to stay in while visiting the beautiful Dungeness Valley!